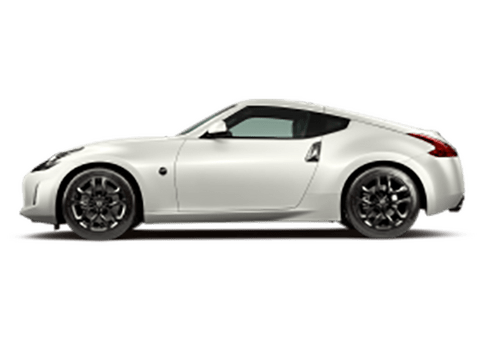 The Nissan 370Z is a rear-wheel drive sports car that is available in both coupe and convertible body styles. The 370Z offers high-performance fun and head turning style while still maintaining fairly decent fuel economy. The Altima is Nissan’s four-door, mid-size sedan that has been out since the early 90’s and has been growing in popularity ever since. The Altima has become one of the best selling vehicles in its segment, which is one of the most competitive in the industry. Over the last two decades the Altima has remained the most mainstream vehicle that Nissan sells. The Frontier is one of the few mid-size trucks left on the market. Its main competition is the Toyota Tacoma in this segment. This vehicle has remained very popular since 2002 when it was first released. The Frontier is a very capable truck that offers more power than the Tacoma and a more spacious King Cab. 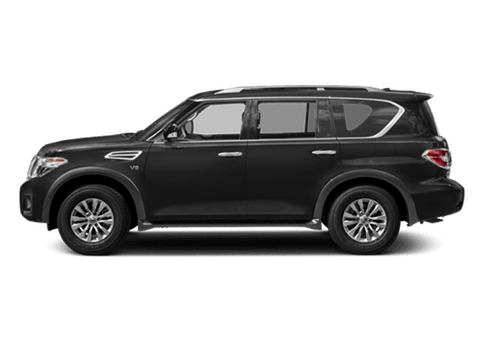 The Armada is Nissan’s full size SUV that is built on the same underpinnings as the Nissan Titan. Its their biggest SUV that has more than enough room for any adventure. It seats up to eight people comfortably and has a towing capacity of 9,100 pounds. The Cube is probably the most unique vehicle in the Nissan lineup. Its a tall wagon that has a design that looks exactly like its namesake, a cube. The Cube has a very reasonable price tag, and gets fairly decent fuel economy. However, it is known more for its unique shape than anything else. The GT-R is Nissan’s version of a supercar. It is one of the fastest vehicles in the world and can actually keep up with a lot of the italian exotics, but costs a fraction of the price. Every aspect of the GT-R is race ready and performance tuned. The Juke doesn't fit into any one vehicle segment very well. However, thats what a lot of people love about it. It’s a mini sport utility vehicle that has an unconventional styling that consumers have come to embrace over the years. It is offered with an available turbocharged engine and all-wheel drive, which has also helped it become very popular. The Leaf was one of the first electric cars on the market and is also the best selling fully electric vehicle in the world. Its a compact five-door hatchback that runs completely off from a lithium ion battery pack that can be recharged in about seven hours. The Nissan Maxima is the larger and more luxurious alternative to the Altima. This full size sedan is unique because it falls in the middle between a luxury and mainstream vehicles. It is mechanically similar to the Altima but is just a step up in size and quality. The Murano is one of the Nissan’s most popular crossover vehicles. It offers a stylish design and has seating for five people with room to spare. The Murano also got a significant redesign for the 2015 model year. 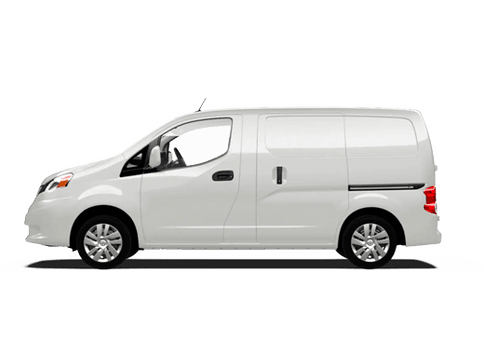 The NV200 is Nissan’s popular utility van that was designed to compete against vehicles such as the Ford Transit. This van can be customized to fit any business which makes it very versatile and capable. It also has plenty of cargo room and handles extremely well for a larger vehicle. 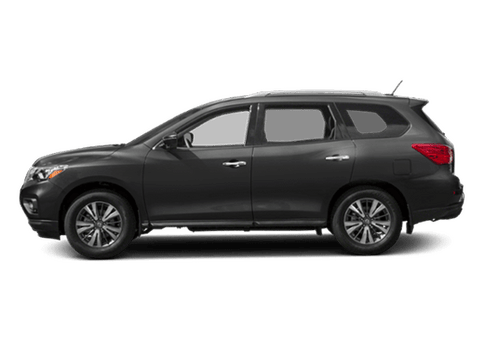 The Pathfinder has been in the Nissan lineup for decades. This mid-size utility vehicle has transformed a lot over the years. It started off as a rugged utility vehicle and slowly turned into a stylish crossover vehicle. This carlike wagon is one of the most popular vehicles in the Nissan lineup. The Nissan Versa is a subcompact vehicle that has one of the most spacious interiors on the market for this segment. This is one of the few subcompact vehicles that offers enough room in the back to fit two full grown adults. It is also one of the most affordable vehicle on the market at just under $12,000. The Quest is a minivan that can haul up to seven passengers comfortably. It has remained mostly unchanged since it was first released back in 2011, but still remains competitive in its segment. 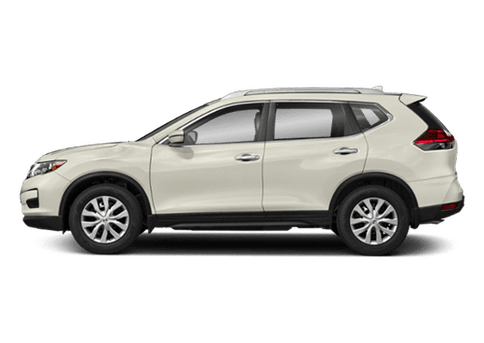 The Nissan Rogue is a small compact crossover that was first released back in 2008. It competes against vehicles such as the Ford Escape, Honda CR-V and Toyota RAV4. Consumers like the Rouge for fuel efficiency, all-wheel drive availability, and surprising interior space. 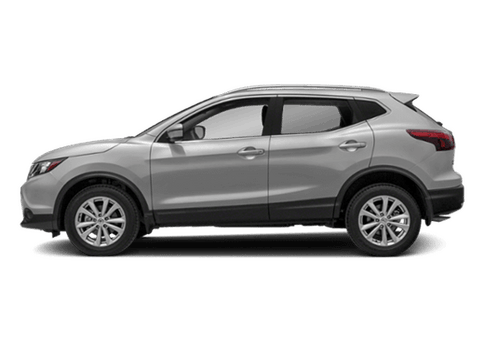 The Nissan Rogue Sport combines off-road ability with real-world versatility thanks to its available All-Wheel Drive and flexible interior seating that gives it excellent passenger and cargo capability. Wherever you go with the Nissan Rogue Sport you are sure to turn heads with its sporty and athletic exterior appeal. The Sentra is a compact sedan that competes against vehicles such as the Toyota Corolla, Honda Civic and Ford Focus. It has been featured in the Nissan lineup for over 30 years and has been very popular with consumers. The most recent version of the Sentra offers a roomy, high quality interior with great fuel economy. 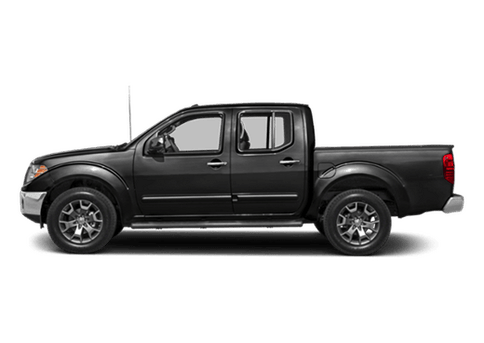 The Titan is Nissan’s full size pickup truck that competes against models such as the Ford F-150, Dodge Ram and Chevy Silverado. The Titan shares a frame with the Nissan Armada and has been in production since 2004. The Nissan Xterra is a rugged, all-weather sport utility vehicle that shares its underpinnings with the Nissan Frontier. It competes with vehicles such as the Jeep Wrangler and Toyota FJ Cruiser and has been in production since the year 2000. As the successor of the Nissan Juke, the Kicks brings a refreshing sense of style. This crossover SUV comes with tons of modern techbnology and an all-new look. 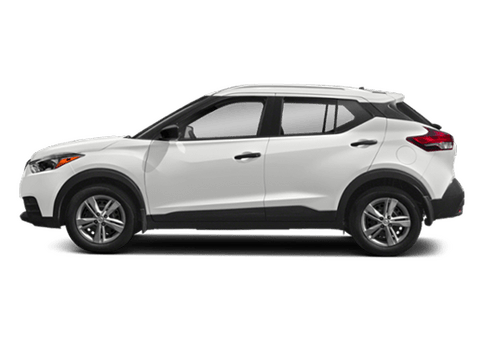 Versatility is the name of the game for the Nissan Kicks.